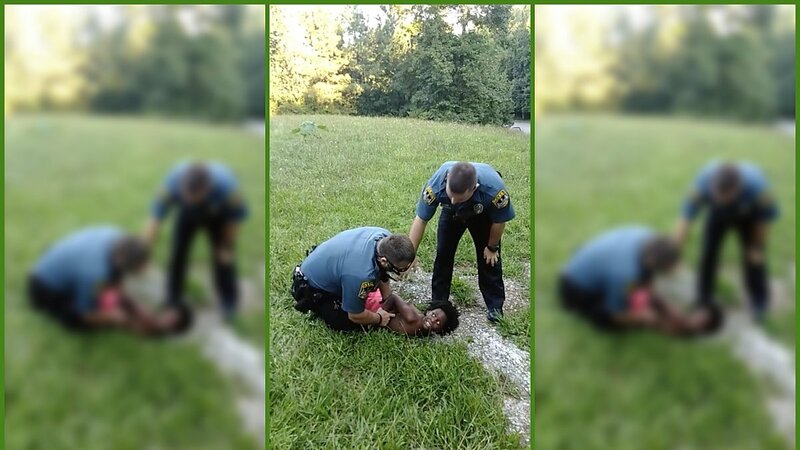 A 10-year-old boy upset about his dad’s arrest was pinned to the ground by an Athens, Georgia officer, which was shown in a Facebook video that has quickly gained traction. The video shows the young boy pinned to the ground with his arms held behind his back. The boy seemed scared when asking officers if he was going to jail while they continued to hold him on the ground. An internal investigation into the situation has been ordered in the situation.